The Debt Management Office (DMO) has announced that the Sovereign Green Bond offered to the general public in December 2017, was well received by a wide range of investors. 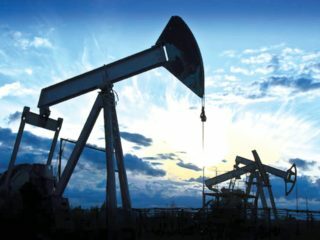 At the close of the offer, the total subscription received was N10.791 billion compared to the N10.69 billion Offered. Among the investors who subscribed to the Green Bond were banks, pension funds, asset managers, and retail investors. The DMO is also pleased with the strong interest shown by Investors, adding that the increased patronage shows investors interest in new products and support for the objective behind the issuance of the bond. The DMO, therefore, expressed its commitment to providing products that meet the needs of investors for their portfolio preferences, and to continue to promote financial inclusion. The Green Bonds is a debt instruments issued to raise capital to fund specific clean power projects or projects, aimed at reducing climate change risk. The bond issuance was introduced out of investors’ need to invest in high-growth, clean energy sector projects other than through equities and funds. 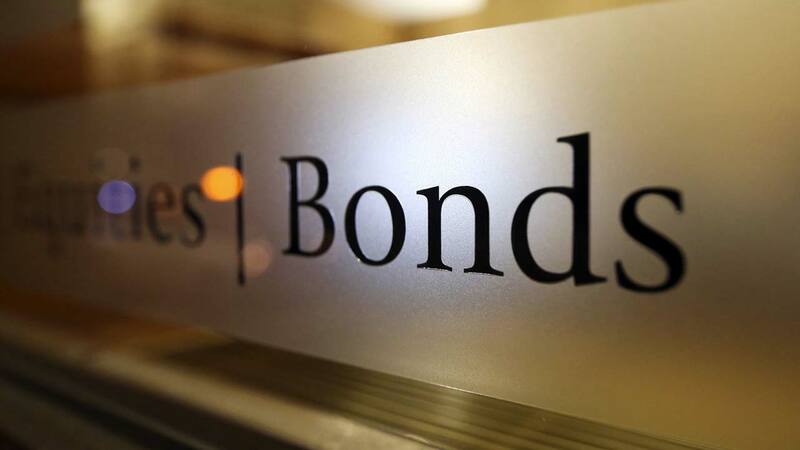 The bond would also enable Nigeria tap into the growing global market for green bonds, which was estimated to reach $150billion by the end of 2017. The Director-General of DMO, Patience Oniha, while addressing market participants in Lagos last week, said the green bond would rank ‘pari passu’ with other FGN bonds listed on the NSE. Already, guidelines have been issued by the Federal Ministry of Environment, to direct the process for the issuance of the green bonds targeted specifically at the Nigerian market. According to the DMO boss, qualifying projects have been identified, while an Inter-Ministerial Committee on Climate Change, comprising key applicable MDAs has been established for the project. Furthermore, she said all designated projects within the bond offering would provide clear environmental benefits quantifiable by the issuer.